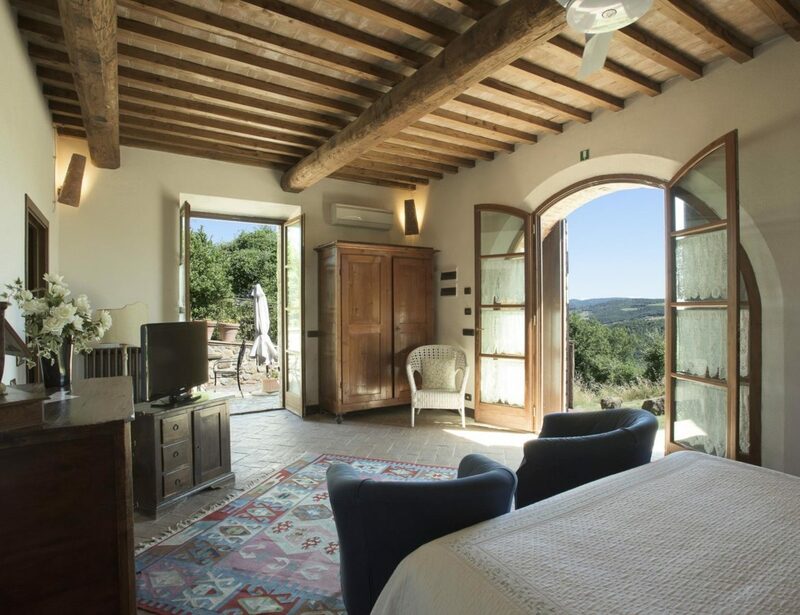 Fifteen elegant rooms and a gourmet restaurant made out an ancient oil-mill: that is La Chiusa, a characteristic and intimate place to stay in Montefollonico, a countryside guest house immersed into the Sienna province hills. 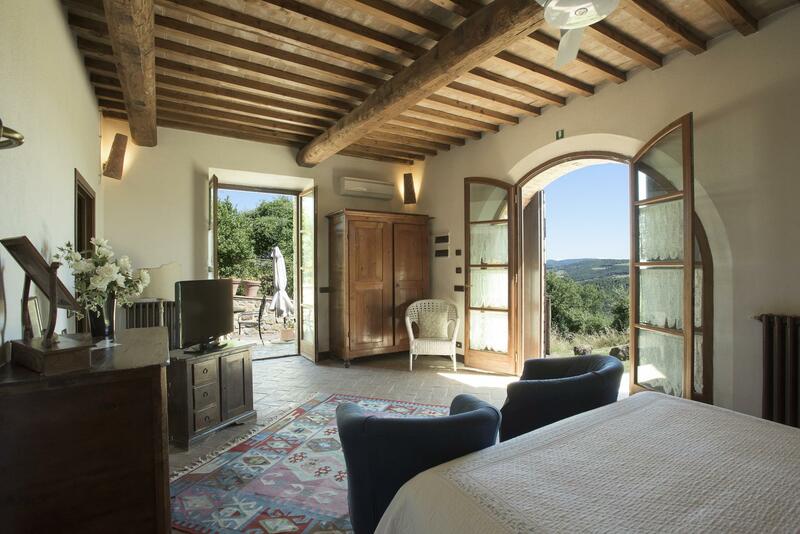 We are in Tuscany , between Pienza and Montepulciano, on the ridge which divides Val D’Orcia and Crete Senesi. Hospitality at La Chiusa not only means to open our house’s doors to the guests, but to share with them our passion through the knowledge of our country. The restaurant made out an old farmhouse , restored in the early 70’s and decorated with original furniture. From then on we have always looked forward the local ancient recipes searching raw materials using kitchen garden products and offering just traditional Tuscan and seasonal dishes: i.e. home-made pasta, home-made bread and fresh minestrone together with the unique colors of the countryside flowers on the table.